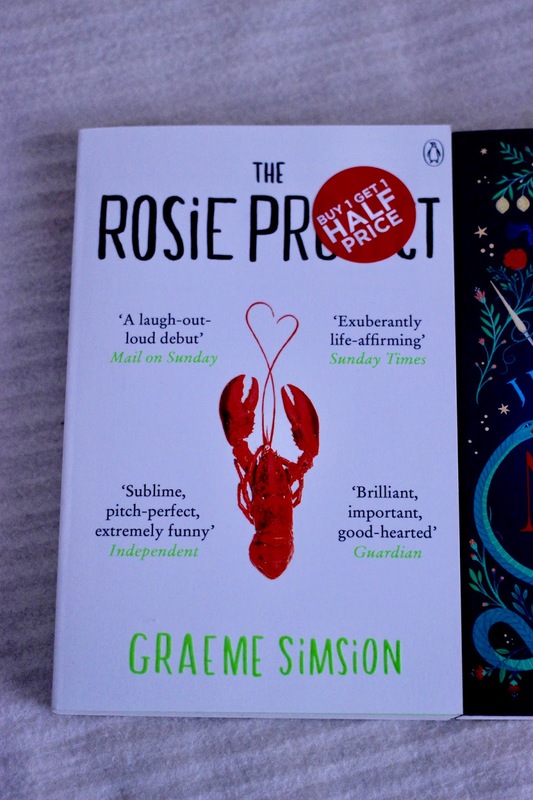 You know how much I love a good read every once in a while, however books can be pretty expensive therefore I try to buy them on sale as much as I can. 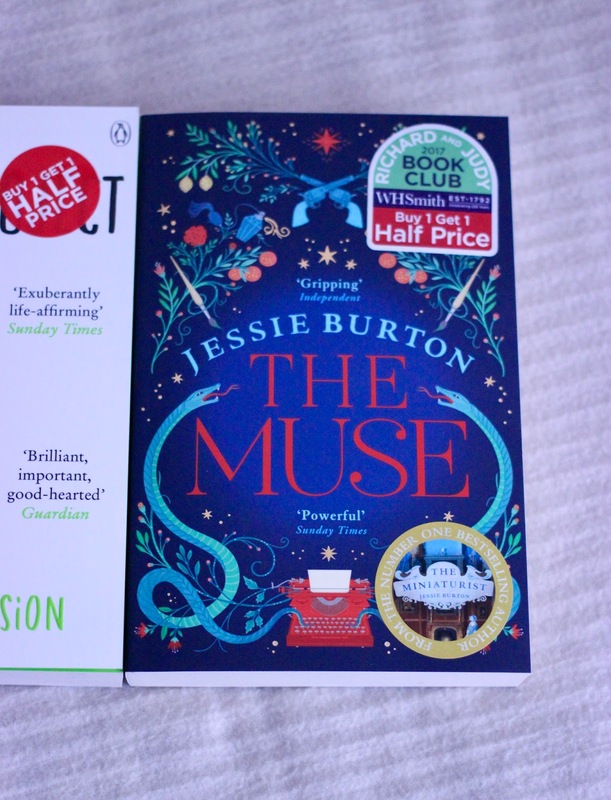 And how could I possibly say no to this ‘buy one get one half price’ sale? Right, I couldn’t! 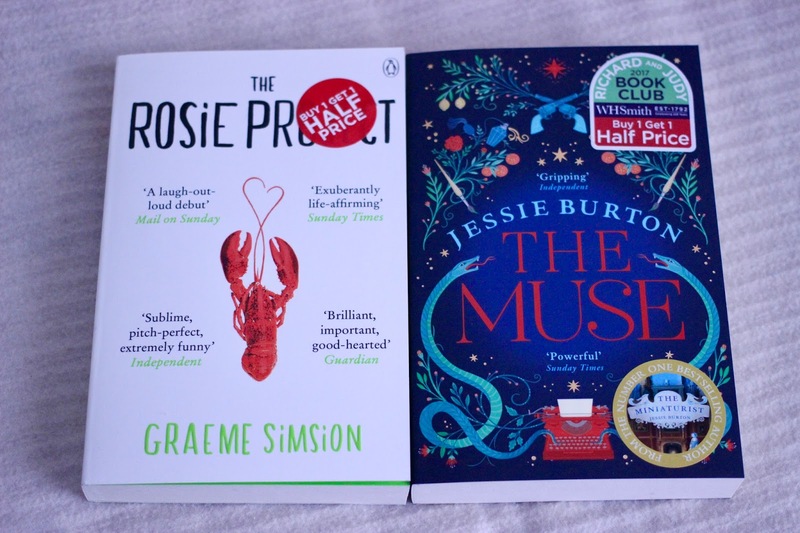 I decided to pick up The Rosie Project and The Muse, two books of which I heard many great reviews and I am so excited to start reading them! It will definitely be a while before I can actually read them though, seeing as they are waiting for me in The Netherlands and I won’t be going home for at least 6 months… Not to worry, I’ve got plenty books to keep me busy for the time being!